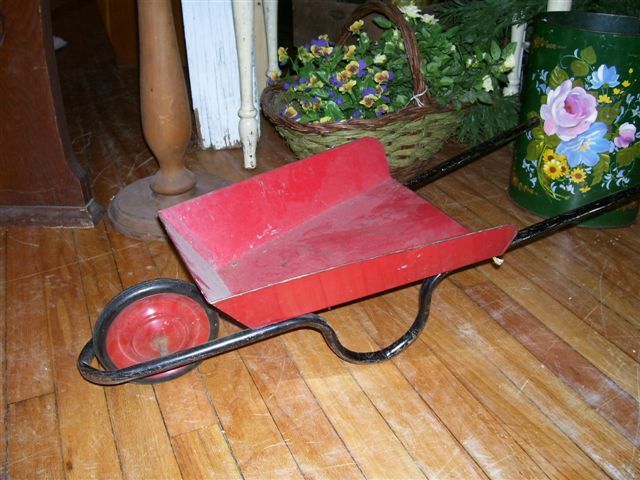 Unique red metal wheel barrow. 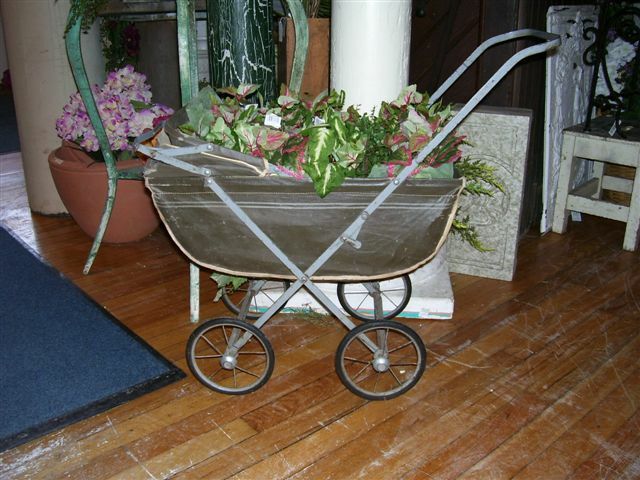 This would be great in your sunroom brimming with ferns and flowers. Or place it on your back porch and set a plant loaded with beautifully scented Stock to welcome you home after a long day at work. Please, contact store for shipping costs @ 319-622-3627 or leave us a note and we can call you.